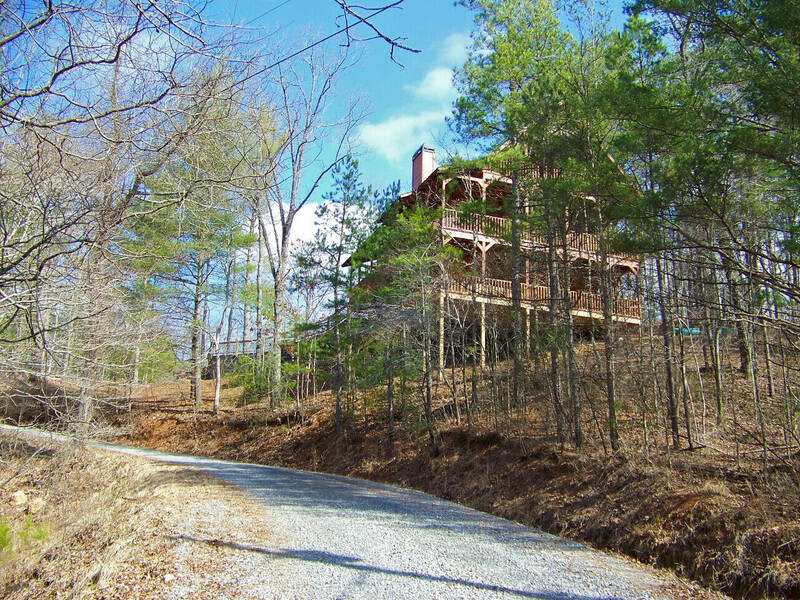 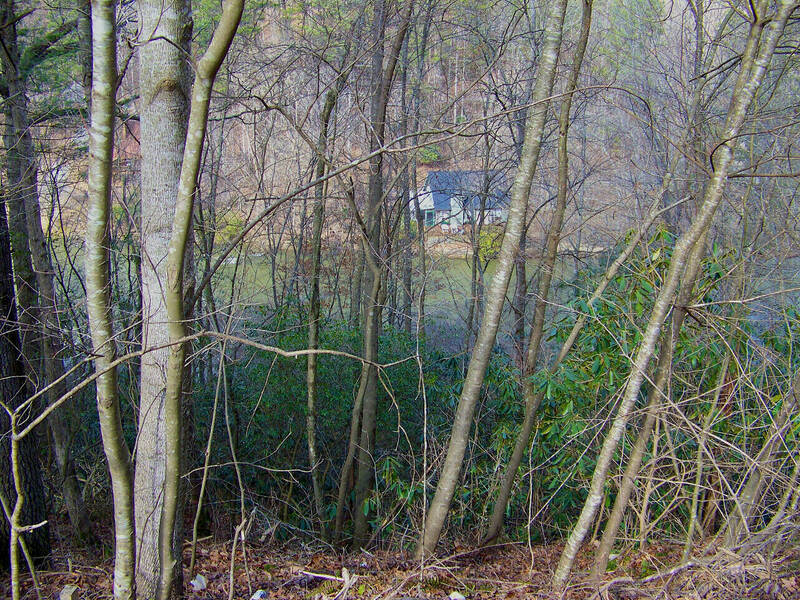 What a gorgeous spot on the river for super privacy or a family compound ! 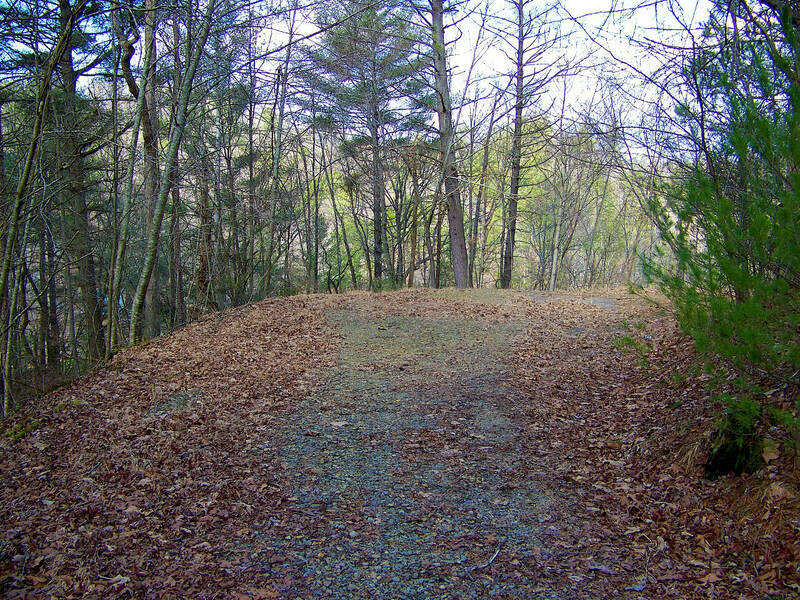 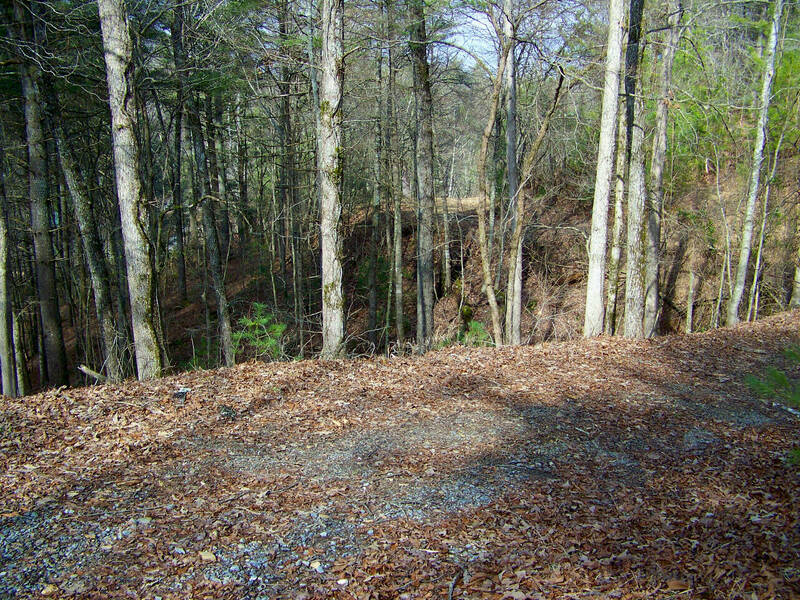 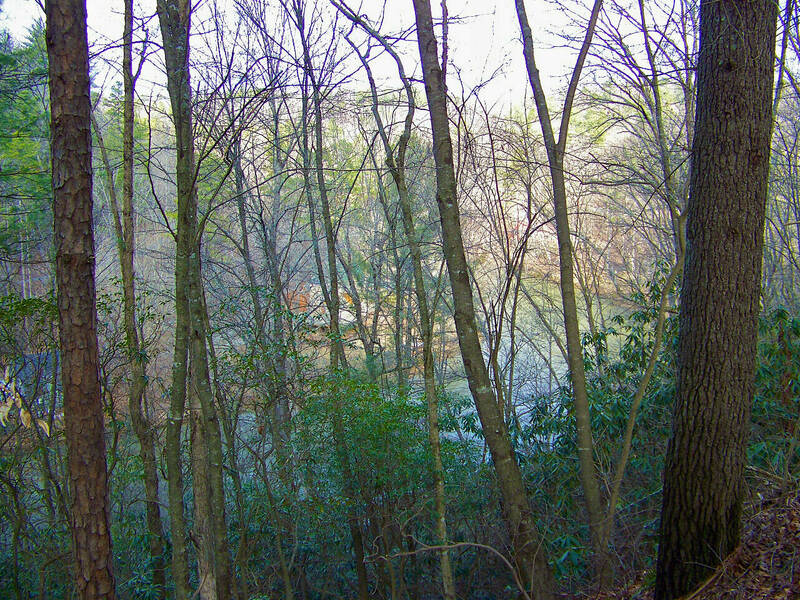 3 riverfront lots with a driveway already on the property. 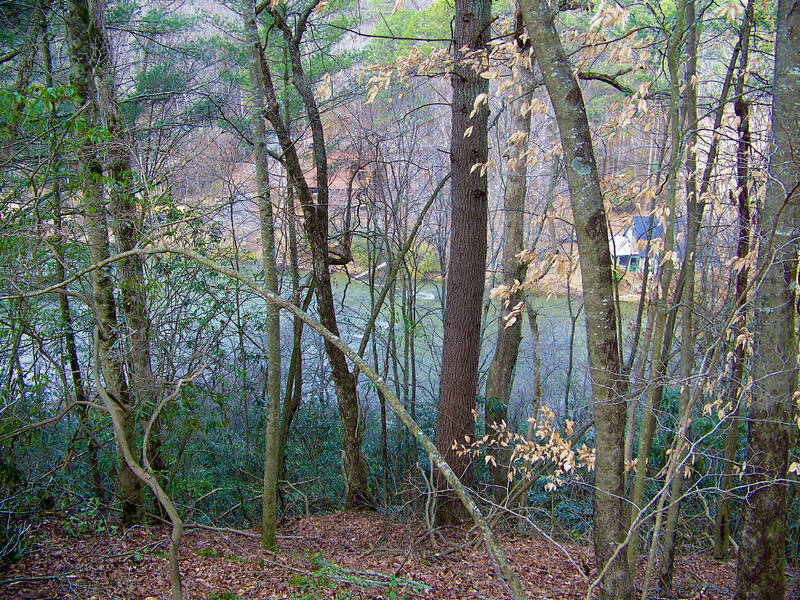 Build 3 homes or set your dream cabin in the middle. 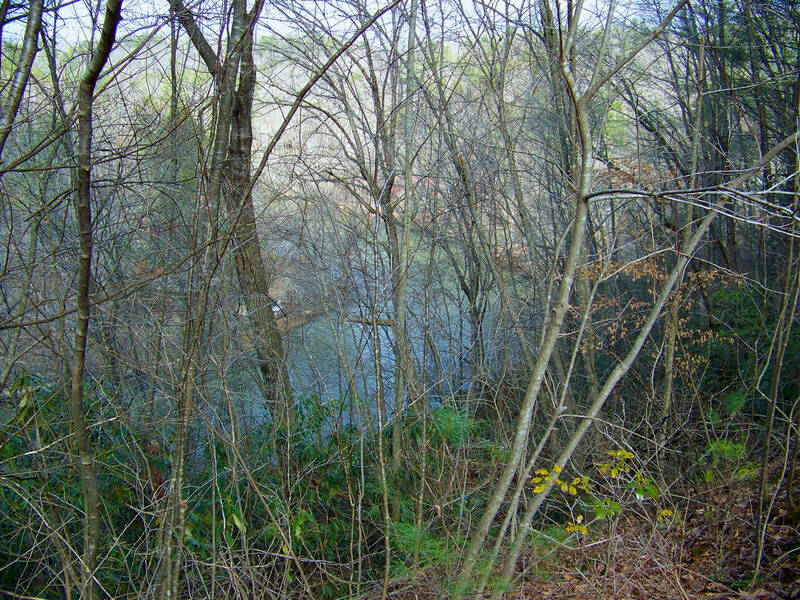 Sitting right above a large bend in the river looking both upstream and down.